Creating, organising and getting people to your event isn't always easy. There are numerous tools available online that can make the creation and promotion process a lot easier. With my years working as an event organiser, I have latched onto several tools that position my events for greater success and helped me organize my the creation process. Here are 10 tools that I use whenever I want to create a successful event. I have used Evvnt in the past and it's brilliant service if you are looking for a boost in ticket sales. 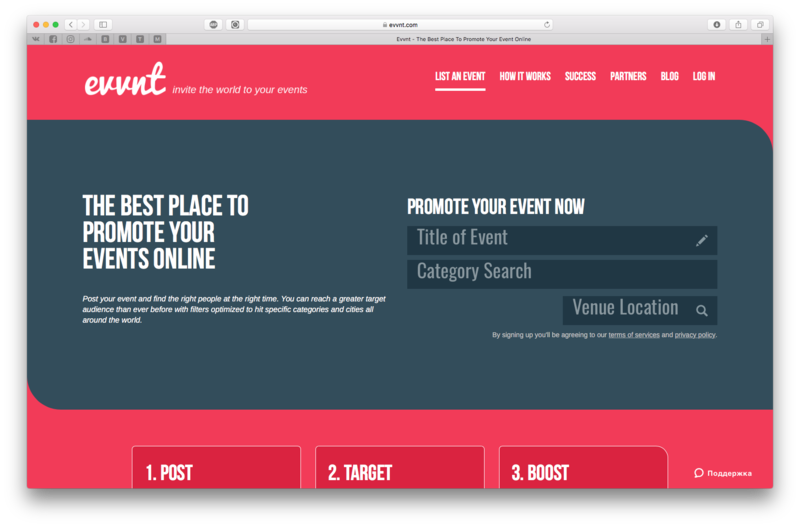 Evvnt is a very simple service and promotes your event to 3,500 event listing sites across the internet. They are reasonably priced too and depending on the type of your event, your listing can distributed to 30 to 140 sites per event. Pricing starts at $9.99 and also offers service licenses. Coolest feature? – Evvnt allows you to easily sync your events from Eventbrite. It imports all your Eventbrite data and enriches customer profiles with social accounts data and missing job titles to make your event marketing more accurate and personal. 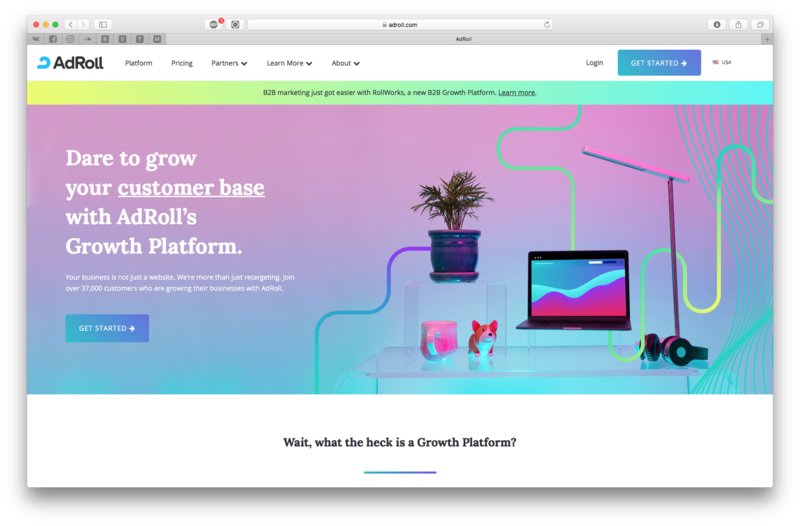 Not only that, they offer an email marketing service which can send automated messages to premade or personalised created segments. 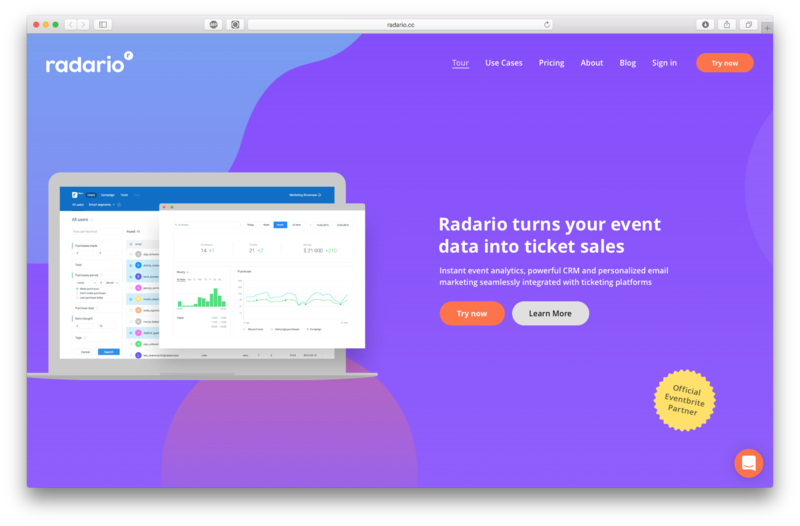 If you are looking for a service to help you understand your attendees better, improve attendee engagement or increase you ticket sales Radario could be for you. They are reasonably priced too. Starting at $29 for 2000 user's profile in your database. Social Ladder is an interesting one. Their service get your fans and their network to sell more and drive more buzz for your events. The way it works is they have a team of dedicated ambassadors to help promote and sell out your event sand gives fans a fun way to earn an elevated experience (ie. Free Tickets). 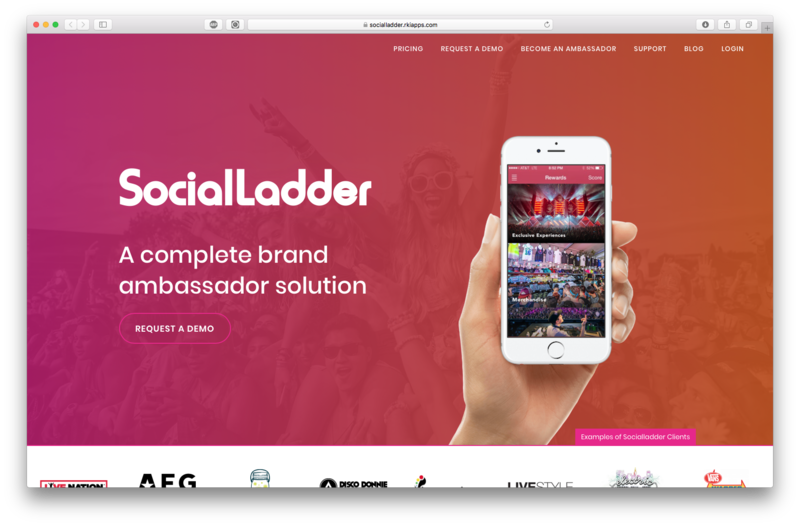 Social Ladder is easy to use and navigate and integrates seamlessly with popular event platform like Eventbrite. Facebook is another great way to reach more people in less time. 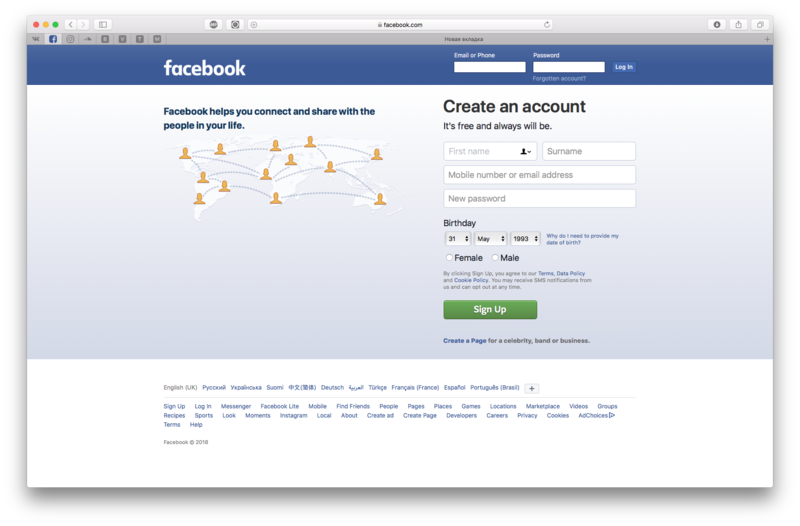 Facebook allows you to hosting event directly on their platform. If you use Eventbrite to sell tickets, you can integrate it with Facebook and attendees can also complete their order without ever leaving Facebook. If you don't qualify to let attendees order on Facebook, your event will redirect buyers to complete their order on your Eventbrite listing. 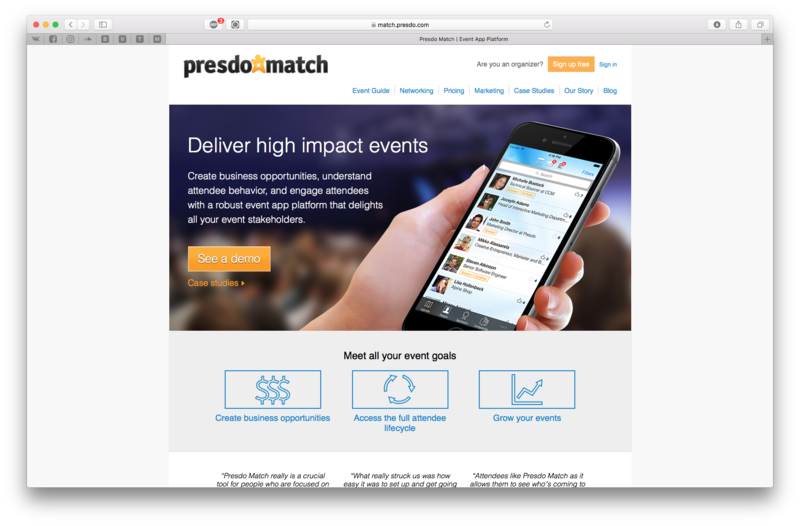 This handy site allows event organizers to create business opportunities, understand attendee behavior, and engage attendees with a robust event app platform that delights all your event stakeholders. Attendees have access to enriched profiles from LinkedIn and get matched and connected with recommended people at the event. It comes with a built in messaging service for attendees, meeting scheduling technology and easy business card exchange features. 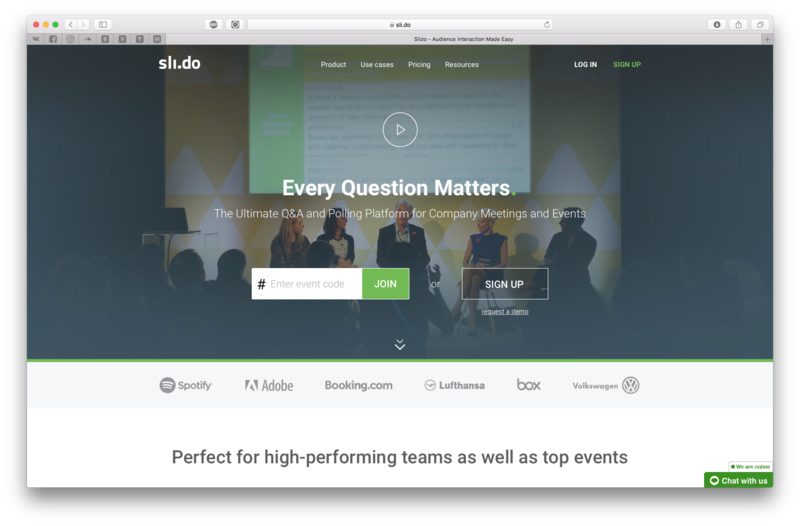 This provides incredible (almost overwhelming) Q&A and polling tools for company meetings and events. Sli.do gives a voice to your entire audience. People can ask questions without hesitation and vote on their favourite ones and answer live polls. Sli.do is really easy for attendee to join in. They simply type in sli.do.com in there phone web browser and enter your event code. 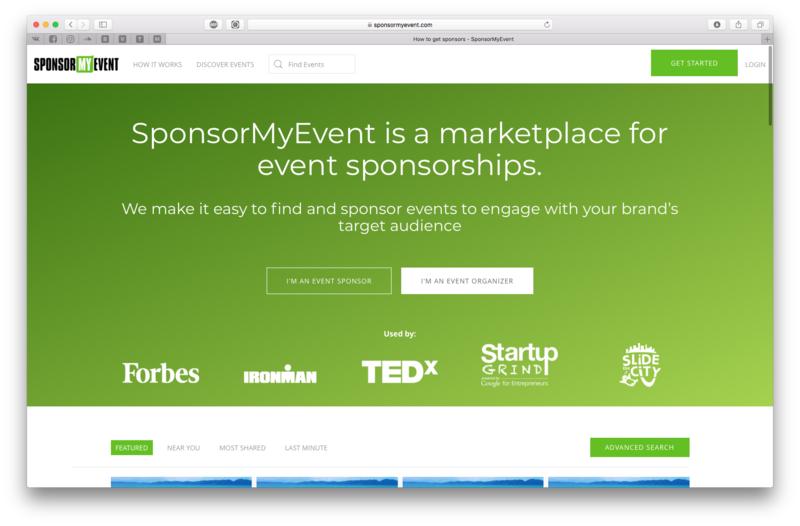 This is a great tool and easy way to find and sponsor events to engage with your brand's target audience. It's very simple to use. You simply submit your event, communicate with sponsors and then secured the transactions. It costs nothing to register and post events in the Sponsor My Event Marketplace. They only take 15% platform fee off the transaction made through the site. Adroll is another great tool which allow you to retarget your event page visitors across the internet. They seamlessly integrate with Eventbrite too. Which Adroll you effectivity are able to sell more tickets and increase sales for your event that you're trying to promote. 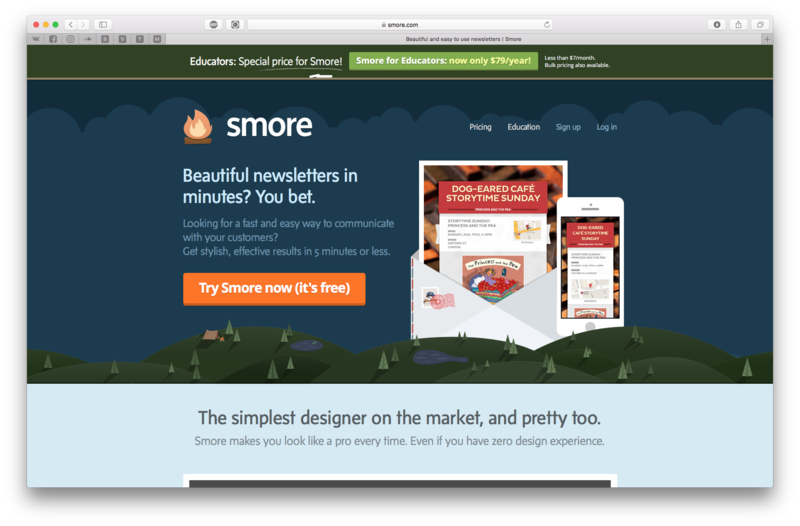 Smore is another services that I regularly use. It's great if you want to create beautiful flyers when promoting events. You can also create and send newsletters to communicate with your attendees, great print tools for your created handouts and flyers are optimized to be found on search engines. 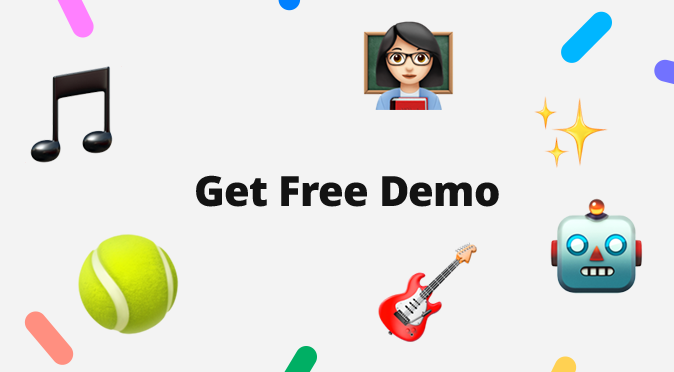 You can try it out for Free. If you are looking to create a unique website and want to showcase your upcoming events. 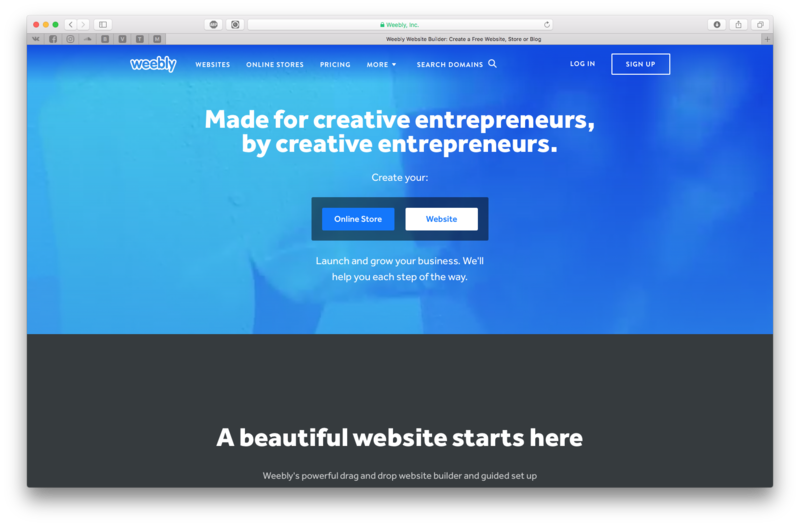 Weebly has a great Eventbrite extensions that allow you to sell tickets on your site just by dragging and dropping. Anthony Francis is a writer who ranges on topics from events marketing, productivity and outdoor adventure. Based in London UK, he's a student of all things startup and passionate about helping event organizers achieve their objectives through event analytics.